Fancy spending the night sleeping in the Peddler warehouse with a Pulp drummer? 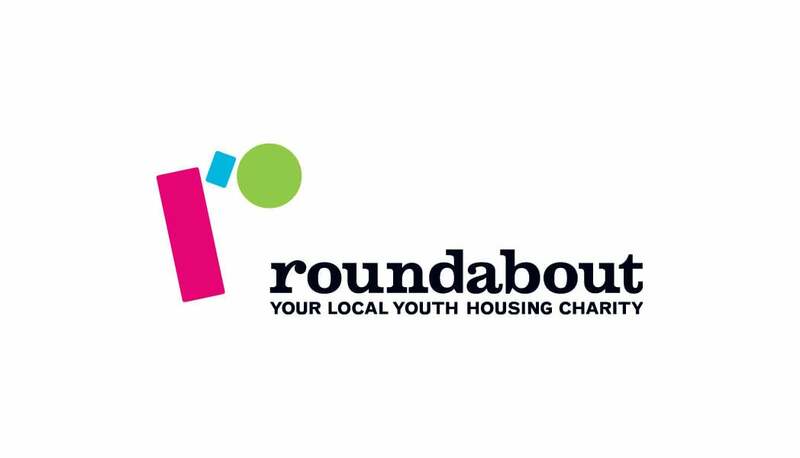 To mark their 40th year, local youth housing charity Roundabout is holding a Sleep Out at 92 Burton Street – i.e the Peddler Night Market venue – on Friday 24th November. Making a special appearance will be Pulp drummer Nick Banks! The night will kick off at 8pm with food, games and entertainment – all a bit of fun. But the eye-opening purpose of the event – to experience even a fraction of the hardship experienced by young homeless people and raise money – begins at midnight. Lights will go out and sleeping-bags will come out for an uncomfortable night on the cold, hard floor. The charity, which is part of the End Youth Homelessness organisation, supports over 150 vulnerable young people aged 16-25 across Sheffield, and their aim is not only to provide shelter for them but to teach them life skills and encourage independence. Banks is ready for the challenge: “If we can have a bit of fun at the Sleep Out, enjoy ourselves and raise a bit of cash and awareness for Roundabout so they can take a few more, one more or even half a person off the streets, then it’s something worthwhile doing” he says. Join Nick and take part! You will need to register through Eventbrite, and registration is £15 per person. There is a 10% discount for teams of four or more, and once registered, partakers are encouraged to raise a minimum of £150 each through sponsorship. All proceeds will go to the charity. For more information or to register to take part, please visit their event page!